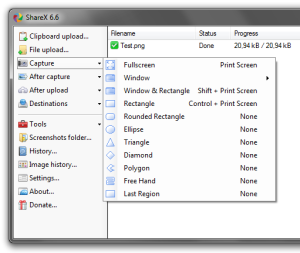 MWSnap is a small yet powerful Windows program for snapping (capturing) images from selected parts of the screen. 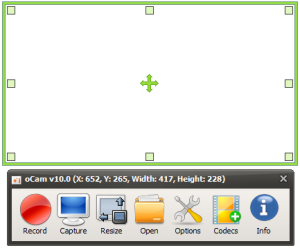 Current version is capable of capturing the whole desktop, a highlighted window, an active menu, a control, or a fixed or free rectangular part of the screen. 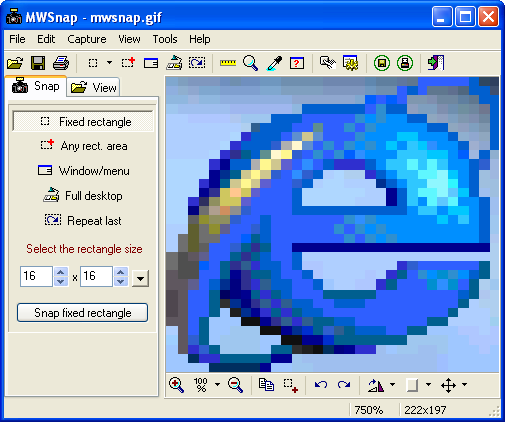 MWSnap handles 5 most popular graphics formats and contains several graphical tools: a zoom, a ruler, a color picker and a window spy. 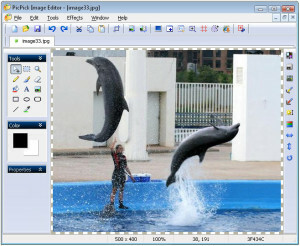 It can be also used as a fast picture viewer or converter. MWSnap does not require installation and does not need any special dlls, drivers or system files which can mess up your system.